Packing is a notoriously frustrating affair and is often put off until the last minute (we’ve all done it), making it even more stressful. The choice on what to take and what not to take can leave you with a small case of choice paralysis. 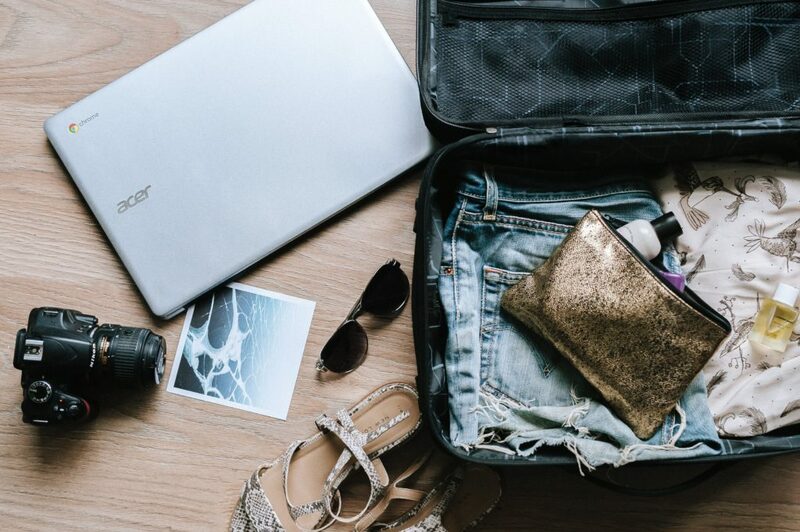 However, we’ve found some awesome little gadgets to take travelling that will make you look forward to that stressful affair. A backpack that literally lightens the load? Sounds like magic. The technology behind this bag uses a rail system that keeps it at the same height as you move, which means you’re not lifting the bag up and down. This can reduce the impact on your body by up to 86 percent, while lightening the load of your luggage by up to 20 percent. They won’t be released until next year but it’s a good time to get in early while they’re heavily discounted. 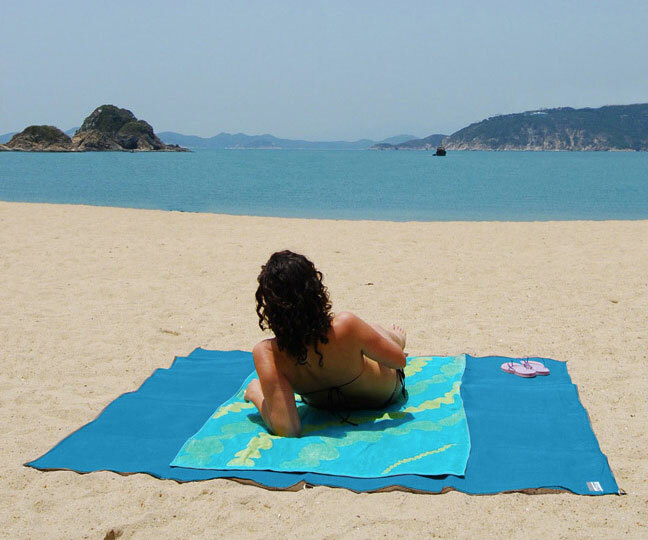 This handy mat will make it a lot less sandy when you’re trying to relax at the beach. Using “multi weave technology”, the mat ensures sand falls right through and becomes trapped underneath. You’ll never need to worry about sand towels again! Photo courtesy of QuickSand Mat. Music is a great companion for any trip, and arguably one of the most important parts for some. Thankfully these days there’s tons of options on portable listening, and Bluetooth speakers are more affordable than ever. 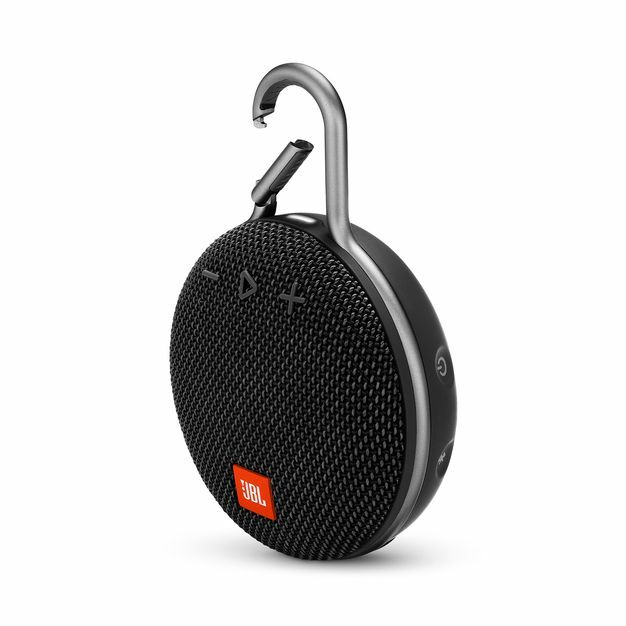 The JBL Clip 3 is very tiny and light without compromising too much sound quality, water-proof, and can be clipped to your backpack for those hiking adventures too. 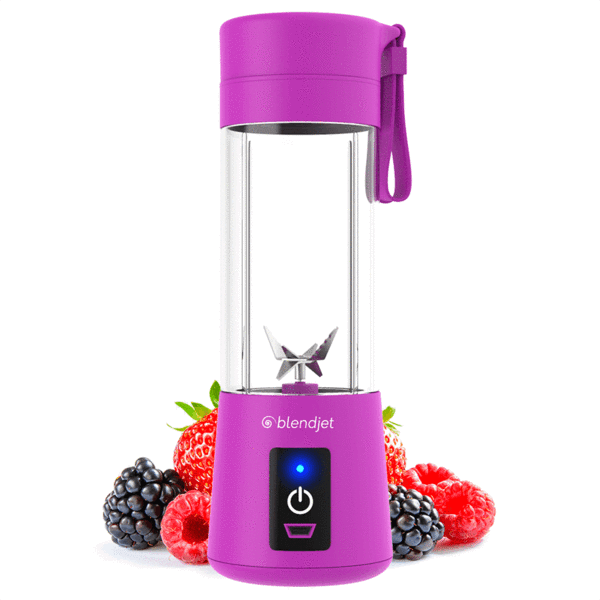 Self-proclaimed as the world’s most powerful portable blender, the BlendJet is a portable, rechargeable battery-powered blender that’s perfect for making smoothies on the go. It may not be as powerful as a fully-fledged counter-top blender, but for the busy traveler it has its uses. 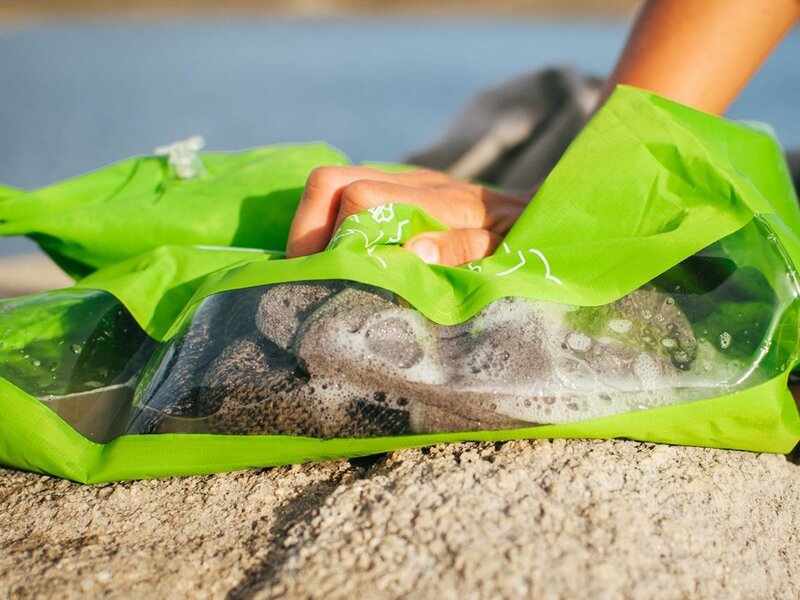 An ultra-light portable washing device in bag form that claims to wash clothes, using minimal water and effort, in just 3 minutes! The ultimate dream for those long trips where you have limited access to washing facilities, and of course limited storage space for clean clothes. Water is of course the most vital element for human survival, so it is essential that we have a clean supply of it at all times. 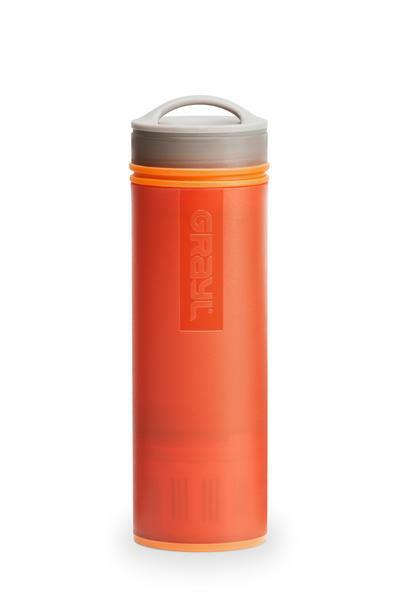 The creators behind this bottle claim that it can purify water from any fresh water source in 15 seconds, just in case you’re ever stranded in a situation where you can’t afford to be overly fussy where you get your water from. It would be a handy travelling tool to have in your arsenal regardless! 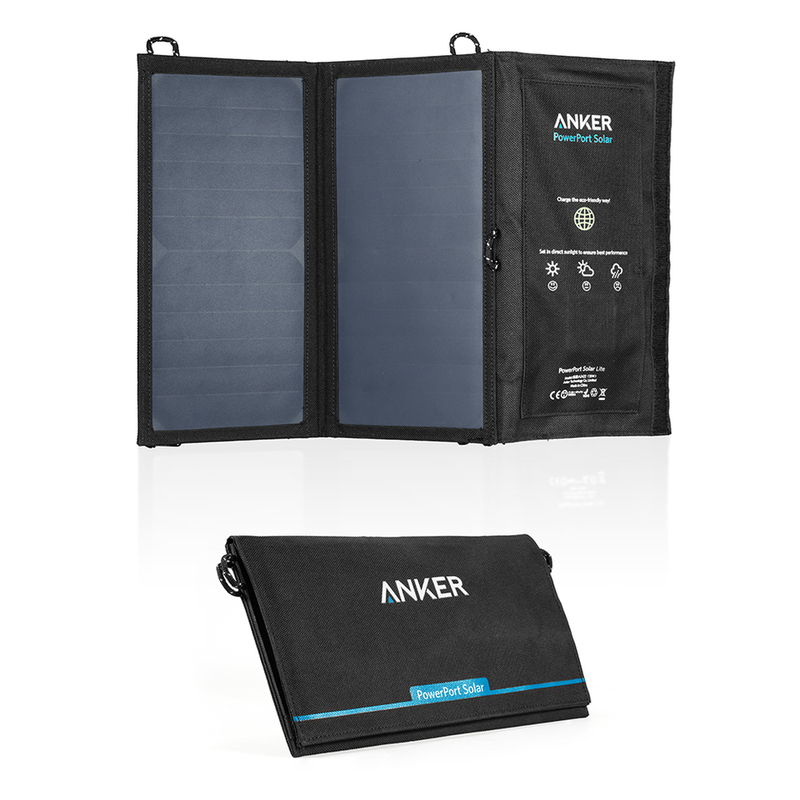 For when you need power on the go, the PowerPort Solar 2 is a super light weight and durable solar powered charger for mobile devices, capable of charging two devices at once. 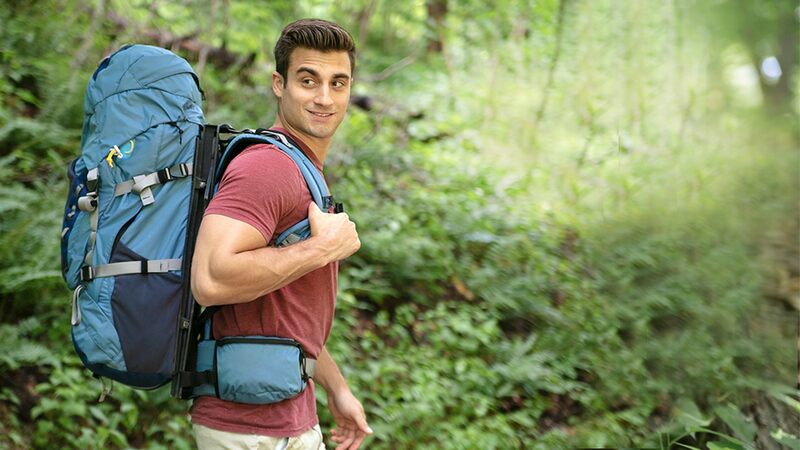 It can even be attached to the back of your bag to charge devices while you’re out hiking! It’s also weather resistant, perfect for the more strenuous trips. The only thing you have to worry about is making sure it gets enough sunlight.